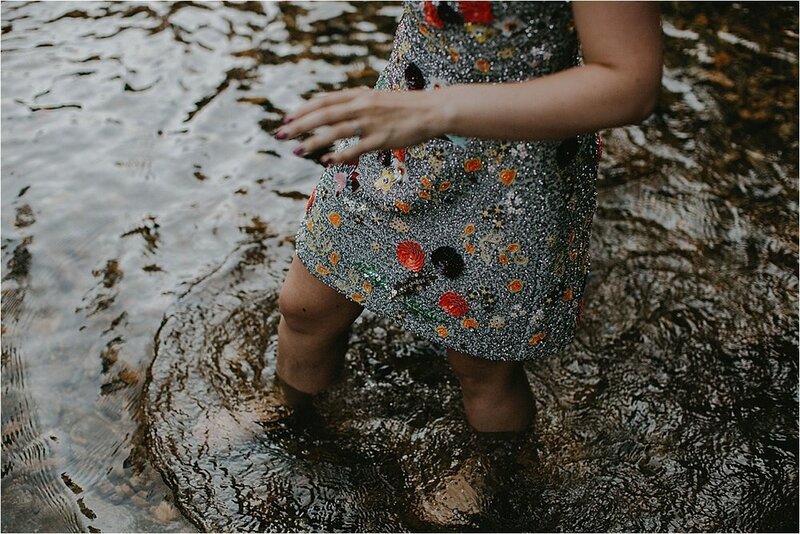 Summertime in Western North Carolina is one of the best times of the year for an engagement session, as well as the most southern time of year-- we've got heat not often paired with humidity, rivers, waterfalls, swimming holes, lightning bugs (or fireflies if you will), music you otherwise might not listen to, and everything else that makes our area great. 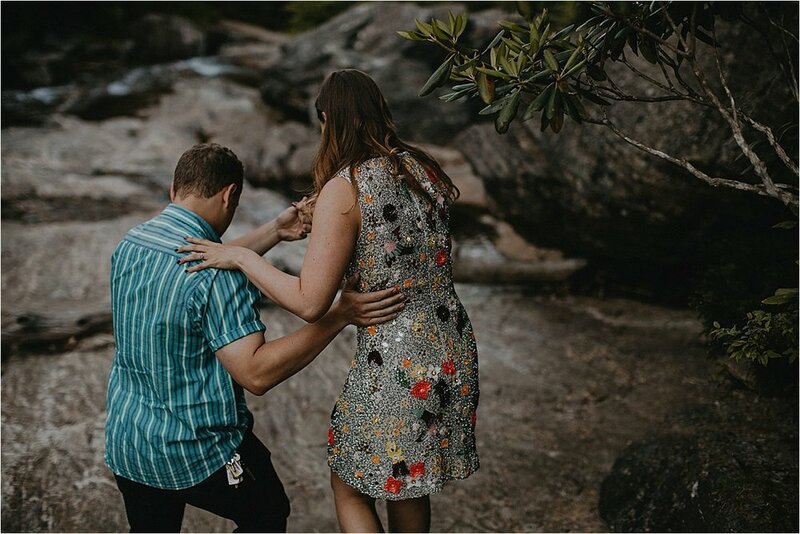 Olivia and Dillon got the luck of the draw to where they got a summertime engagement session and will be having a beautiful autumn wedding in November! The Blue Ridge Mountain range is the oldest mountain range in the world which means there's billions of years worth of beauty in our region. 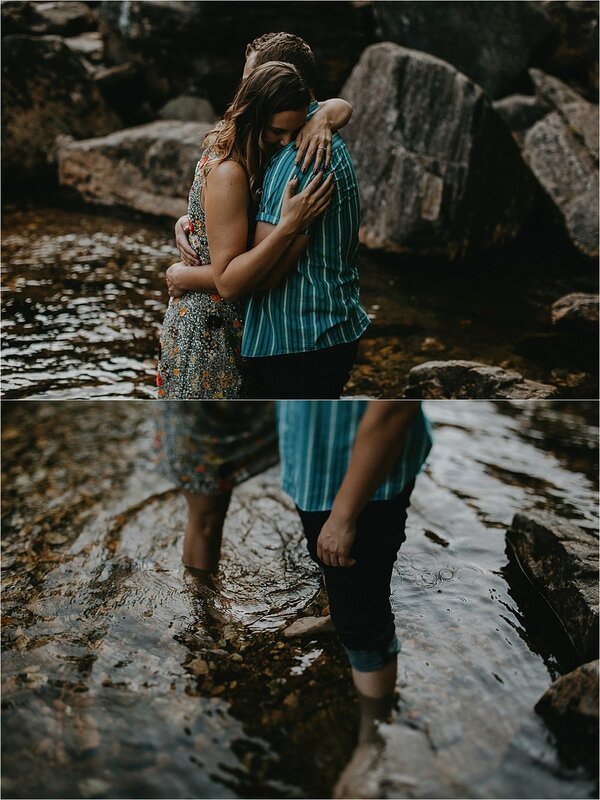 Enjoy these images from their fun summer session!